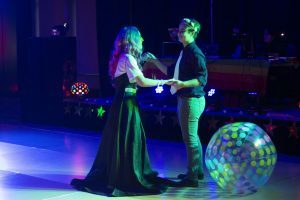 The traditional Lighting of the B ceremony kicked off this year’s Homecoming with new surprises, but left students with mixed emotions. Along with the usual festivities, including free Homecoming t-shirts and food, music and the lighting, there were several students performance which kept the energy of the night high. From there a dance-off hosted by campus organizations was held just before the Lighting, with performances from Orchesis, Swingers and Lost Soles. The hip-hop dance group Lost Soles closed out the dance-off. 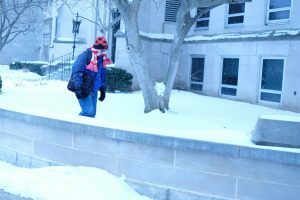 Junior civil engineering major Josh Englebrecht said he was excited to perform at the event. “To be able to pretty much take over the entertainment of such a tradition as Bradley’s homecoming was such an honor,” he said. “The atmosphere was absolutely amazing. [It was] definitely the best and most meaningful performance I’ve been a part of. 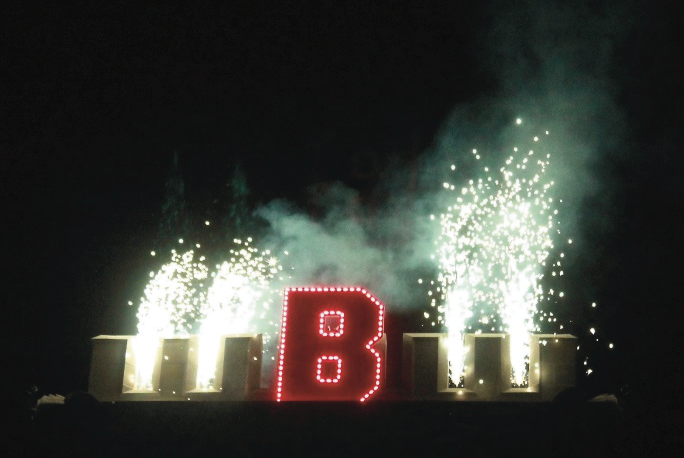 The B was lit after an hour of performances, followed by a fireworks show from the top of Bradley Hall. 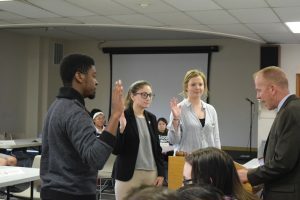 Even though some students said they were energized by the student performances, others said they were not impressed.